The hospalitity committee provides hosts to direct activities of hospitality for parish-wide functions. 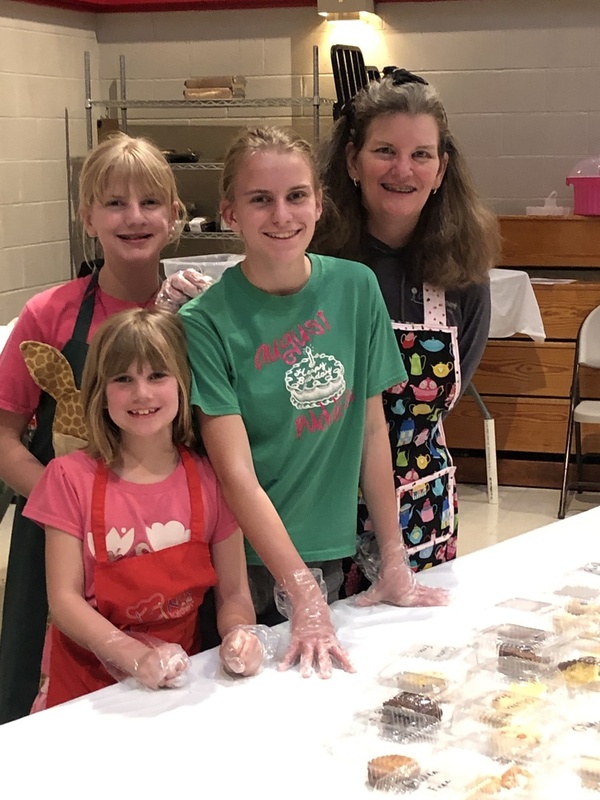 Members contact volunteers to serve refreshments on hospitality Sundays, and work with the chairperson of parish special events to provide hospitality. Committee members also provide necessary supplies and staples for the church kitchen. Hospitality members should be available to assist the parish when requested, usually at Sunday events, but on other days as needed. Volunteers work with the chairperson to achieve the goals of the event being supported. Members work to serve refreshments and to maintain a clean and safe environment. The group shares leadership responsibilities.